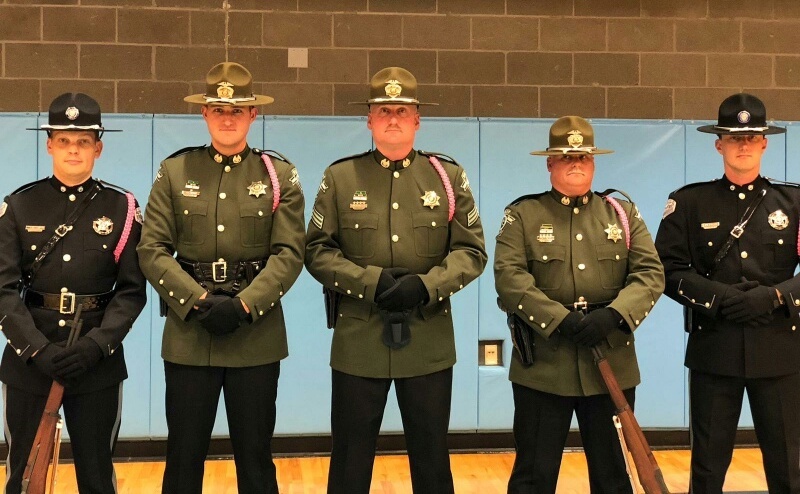 Posted: Wednesday, Oct. 10, 2018, 7:30 a.m. 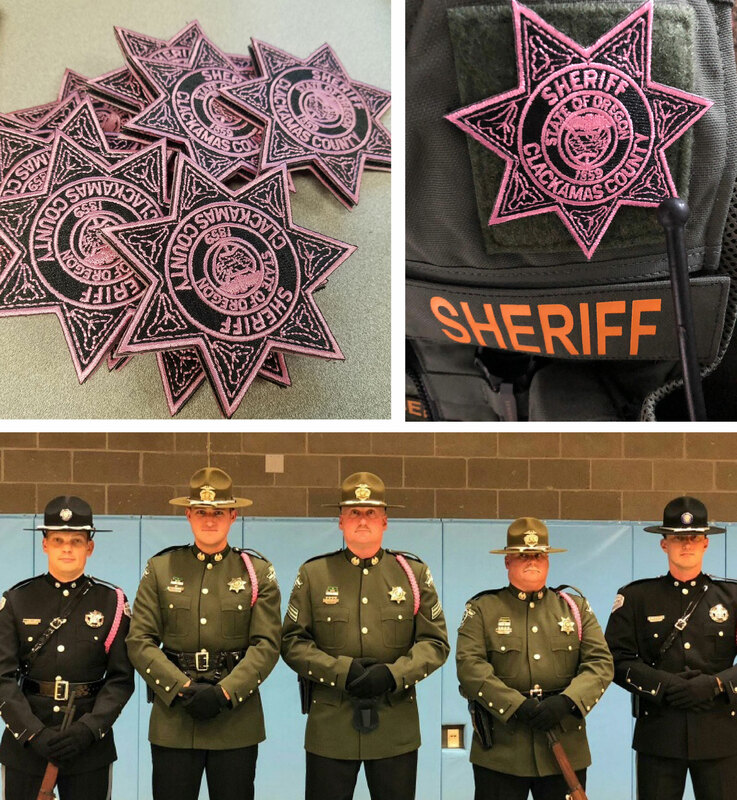 The Clackamas County Sheriff's Office has joined law-enforcement agencies around the nation to participate in the "Pink Patch Project." 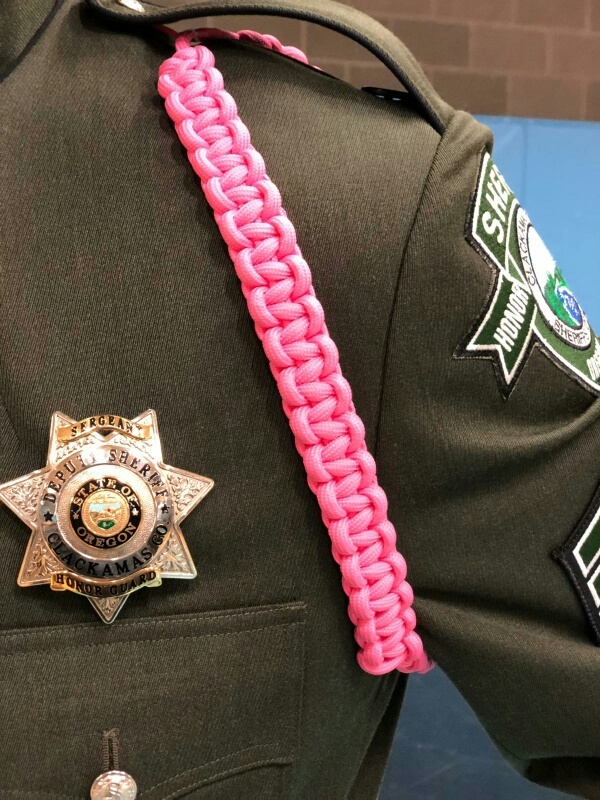 It's one part of a larger Sheriff's Office push to spark discussions during Breast Cancer Awareness Month. 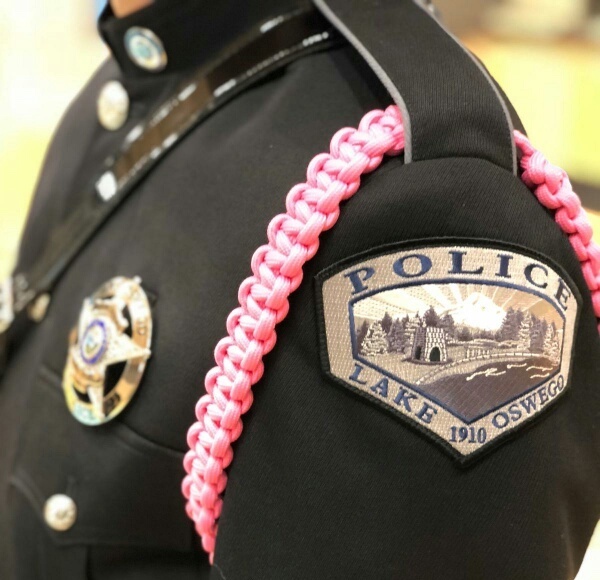 Over the next month, you may see Sheriff's Office deputies in the community wearing star patches with embroidered pink stitching to promote breast cancer awareness. 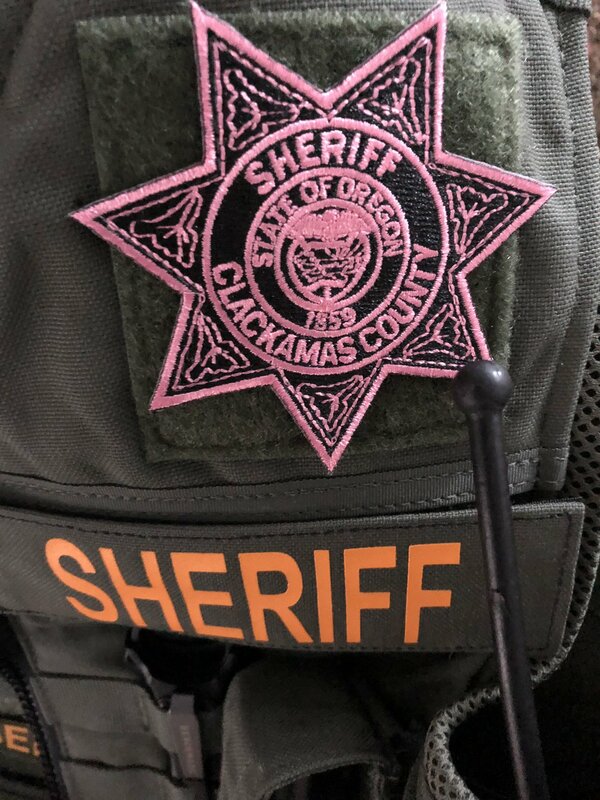 (Photos of the patches are attached.) 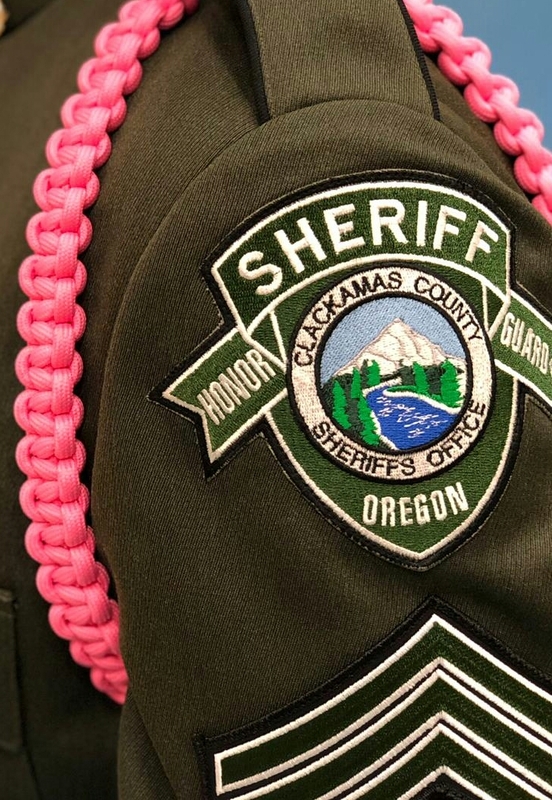 Sheriff Craig Roberts is encouraging our deputies to wear them on their duty vests throughout the month of October. 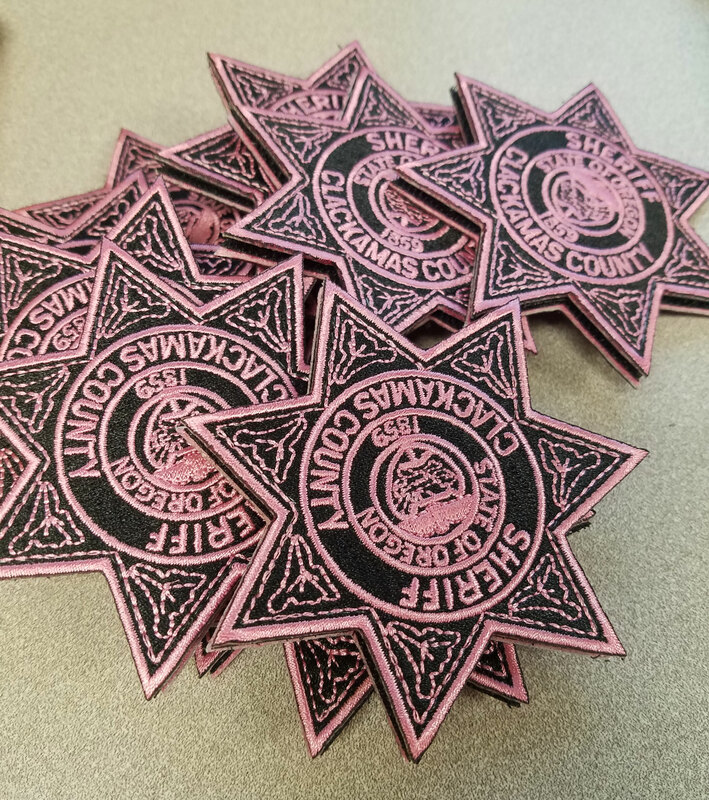 The Sheriff's Office ordered 200 of the special #PinkPatchProject badges from The Emblem Authority, joining over 250 agencies nationwide participating in the campaign. 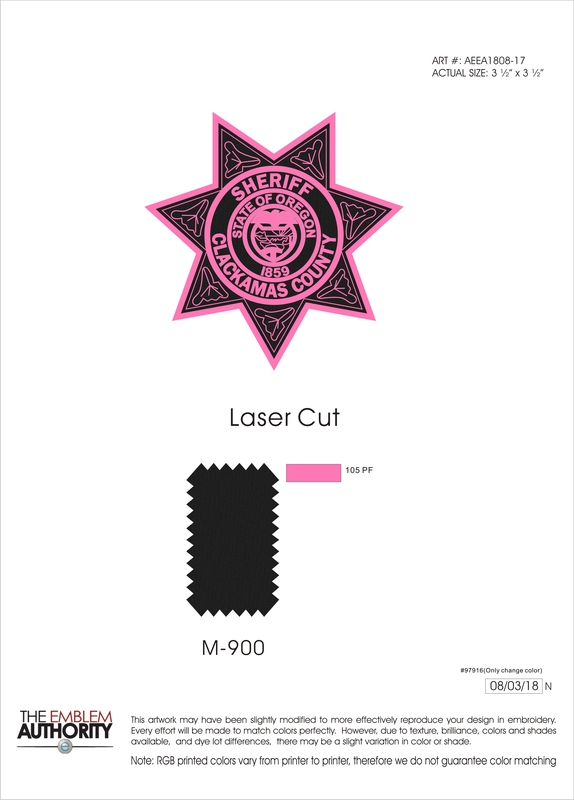 Learn more about The Emblem Authority's campaign here.